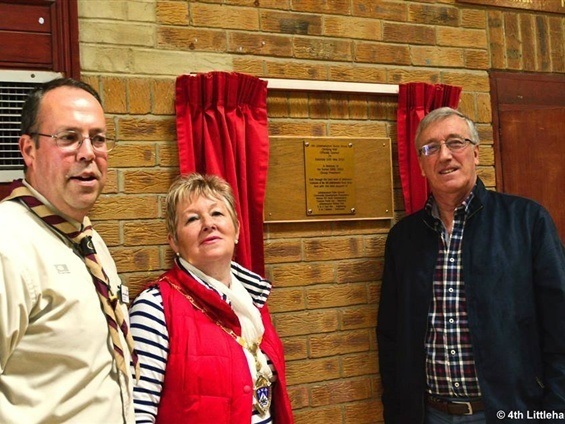 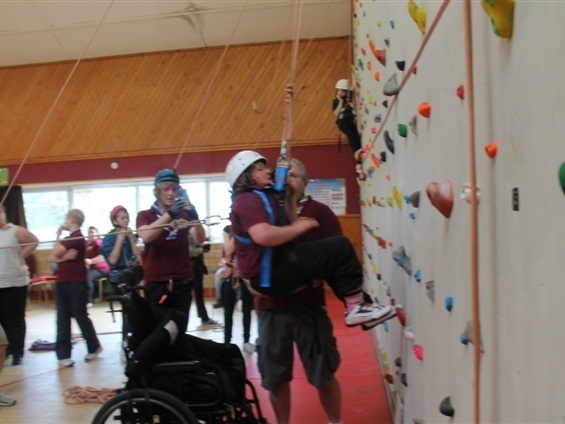 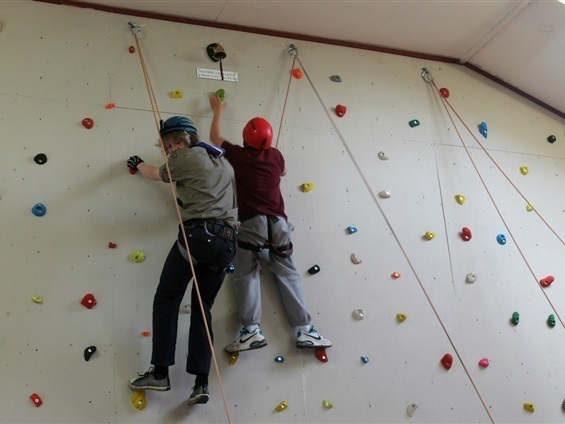 After so much hard work it was with great pride that on Saturday 10th May we officially opened our Climbing Wall. 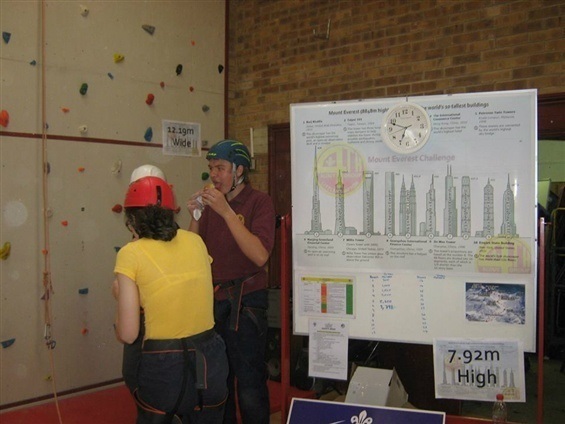 Being able to stand and look at the wall and all the equipment made every minute of time spent fund raising and building worthwhile. 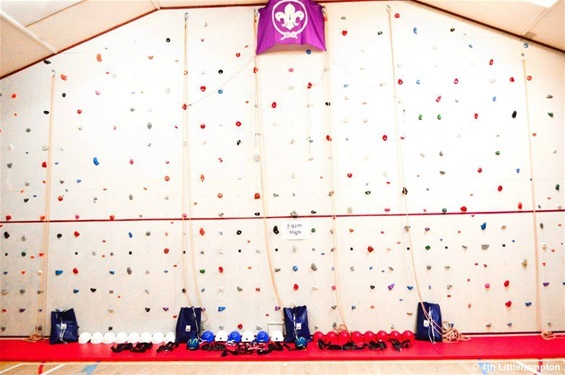 Featured above is our climbing wall. 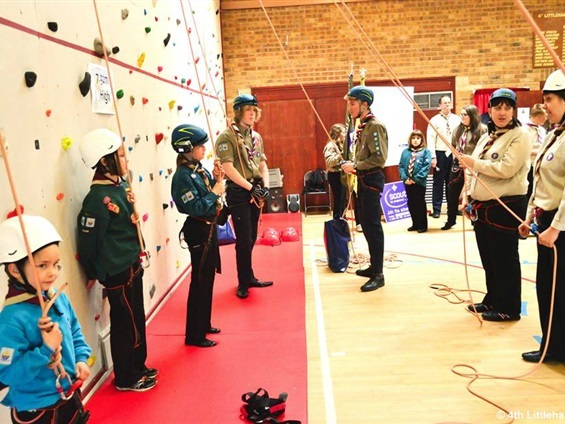 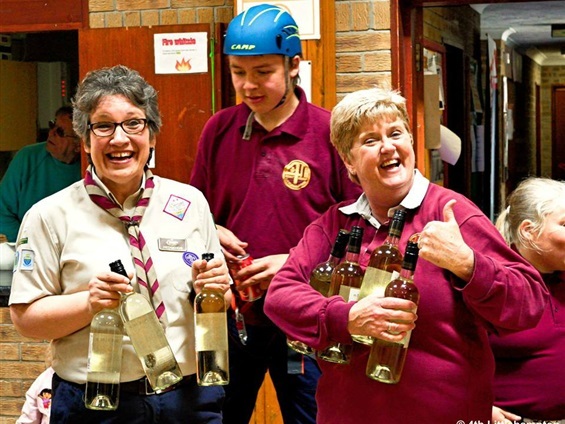 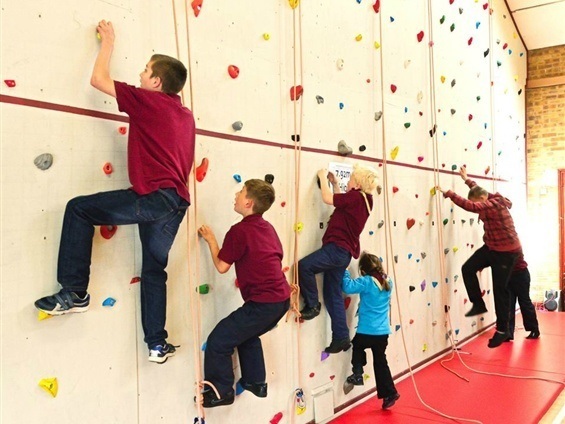 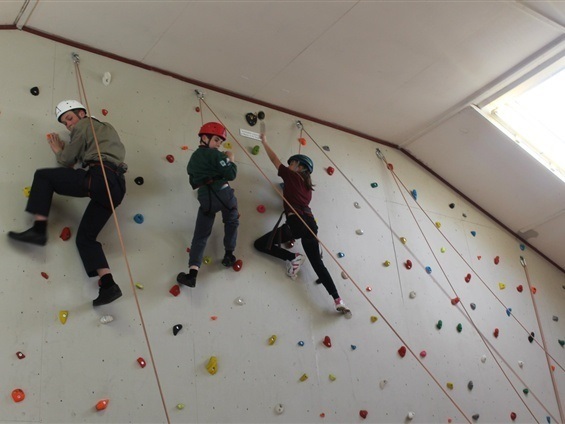 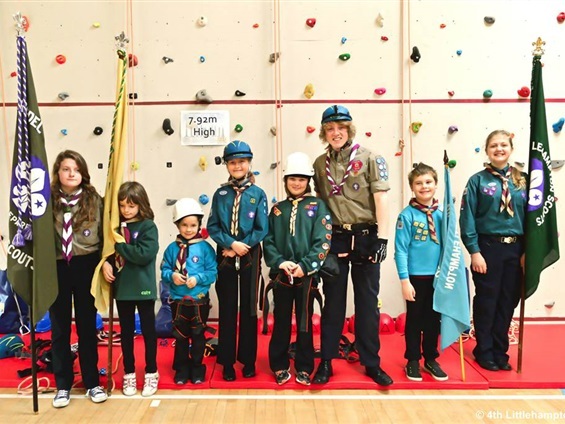 The wall is just under 8 metres high and with the capability to run up to 18 Beavers, Cubs, Scouts and Explorers at any one time, it offers a great experience for all. 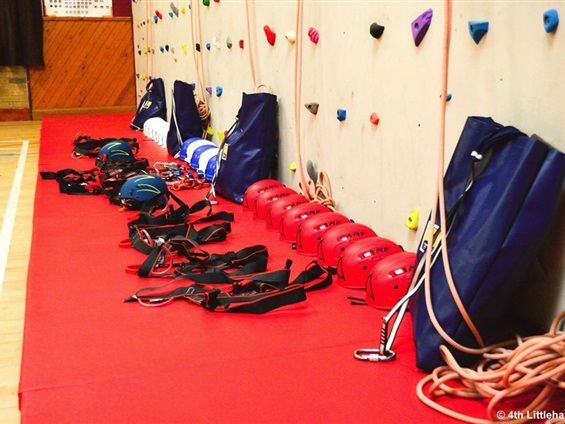 A number of Explorers are competently trained in rope leading, and show skillfullness in working with participants on the wall.